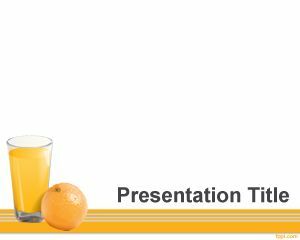 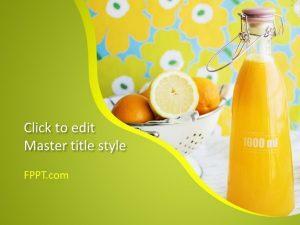 Free Orange Juice PowerPoint template is a free orange fruit template for Microsoft PowerPoint presentations that you can use to create nature presentations in PowerPoint. 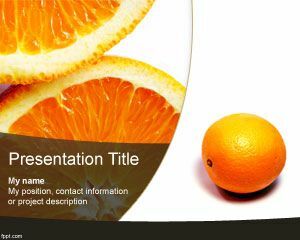 This free PPT template with fruit images and orange fruit picture is perfect for nature products including orange drink as well as other orange derivable products. 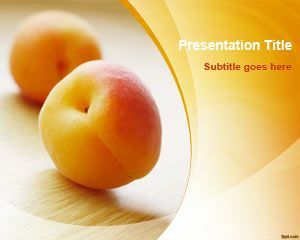 The master slide design with orange image can be used in natural drinks presentations as well as other Microsoft PowerPoint 2007 and 2010 presentations. 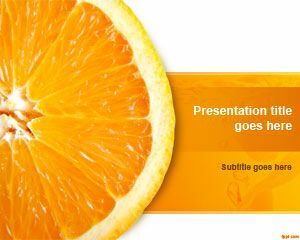 This free orange PowerPoint background is free download. 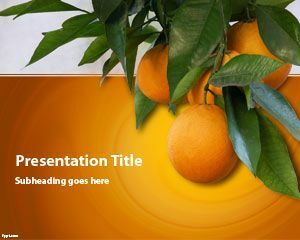 Alternatively you can download more fresh PowerPoint slides and template designs for Microsoft PowerPoint from our themes & template gallery. 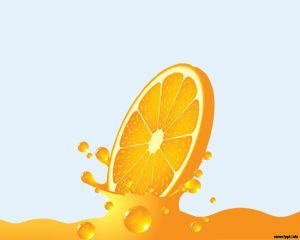 han logrado lo que he estado buscando, la particularidad.